It’s strawberry season here in northwestern Pennsylvania, and I’m trying to enjoy as much of this delicious little fruit while I can. The trouble is that these fresh berries don’t last more than a couple of days after being picked, so I’m always looking for different ways to use them and make them last a little longer. I’m also always looking for ways to keep my family’s nutrition solid. During the colder months (which is about 8 out of the 12 months around here), we enjoy plenty of mineral and gelatin-rich bone broth as part of soups, stews, and sauces. But when the weather is hot and sunny, warm hearty soups are less appealing. That’s when I have to find more creative ways to get some gelatin into our diet. And that is how this recipe was developed. Before we get to the “how”, let’s talk about the “what” and the “why”: What is gelatin and why would we want to eat it? Gelatin is a protein found in the skin and connective tissue (collagen) of animals (including humans) and is rich in the amino acids Arginine and Glycine. As you can imagine, because gelatin is a major component of our skin and connective tissue, dietary gelatin is very important to keep these tissues healthy. But the benefits of gelatin don’t stop at healthy hair, skin, nails, and joints. Gelatin is amazing for our digestive systems. It is incredibly soothing and healing for the cells in our digestive tract and the water-attracting properties of gelatin help to bring our digestive juices into contact with food particles, making digestion easier and more efficient. And because 70-80% of our immune system is housed in our gut, a healthy digestive system means a much healthier you! So, if you are interested in plump skin, cushioned joints, smooth digestion, and overall better health, give gelatin a try. As with any new food, I recommend you start slow and assess how your body responds. 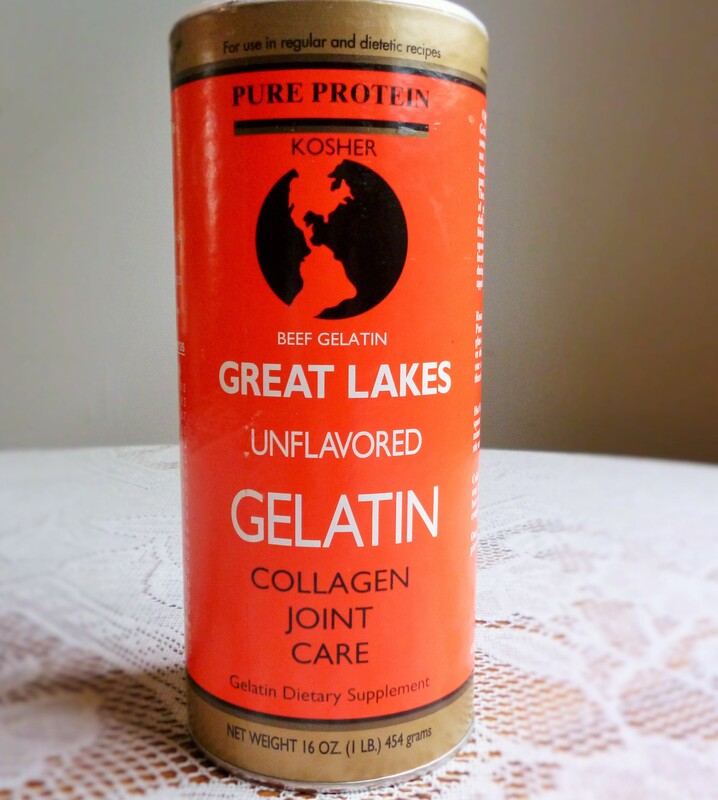 I like to use Great Lakes unflavored beef gelatin (Be sure to get the orange/red canister. The green canister is collagen hydrolysate. While it possesses the same great health benefits, it won’t congeal into a jello-like consistency and is more appropriate for use in cold smoothies.). Vital Proteins is another great brand, and both can be found online. In a medium saucepan, quickly whisk together the water and gelatin, trying to avoid large clumps. Allow the gelatin to bloom in the water at room temperature for at least 2 minutes. The water and the gelatin will turn a dense jello consistency. While you wait, juice the lemons and prep the strawberries. Puree the strawberries using a blender or food processor and set aside. Heat the saucepan containing the water and the gelatin over low-medium heat. Whisk frequently as soon as the gelatin begins to soften. Continue to heat and whisk until the mixture is liquid and the gelatin has completely dissolved with no clumps remaining. Add the honey to the water and gelatin and whisk. Remove the saucepan from the heat and quickly whisk-in the remaining ingredients (lemon juice, pureed strawberries, lemon zest, and salt). Allow the mixture to cool and set in the refrigerator for at least an hour. The gummy snacks are ready when they have become a dense jello-like consistency. 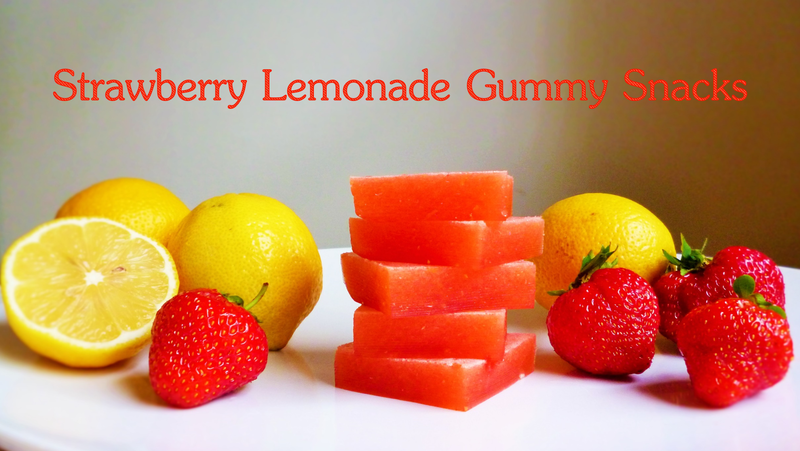 Remove them from the candy molds or slice into squares and enjoy. Store in the refrigerator. Brownies on a nutrition blog? Yep! Here’s the thing: It is incredibly important to nourish our bodies and get the bulk of our calories from nutrient-dense plants and animals. That being said, completely eliminating all treats and sweets from the diet is usually unnecessary for most folks. And the cool thing is that we can create healthier alternatives to our favorite indulgences. This recipe avoids refined flours, white sugar, and highly refined, man-made oils. The result? A deliciously rich chocolate brownie that is naturally gluten-free, grain-free, refined sugar-free, dairy-free (if using lard or coconut oil)*, soy-free*, paleo-friendly, and full of healthy fats. Did I mention that these brownies are delicious? Using a double boiler or a glass bowl over simmering water, gently melt the lard and the dark chocolate together. Then allow the mixture to cool slightly. To the lard/chocolate mixture, add all other brownie ingredients and mix (mixing can be done by hand, in a food processor, or in a blender). Pour the mixture into a 9×9 baking dish lined with parchment paper. Bake for 25-35 minutes, depending on desired gooey-ness (a shorter cooking time will result in a fudge-like brownie while a longer cooking time will result in a more cake-like brownie). 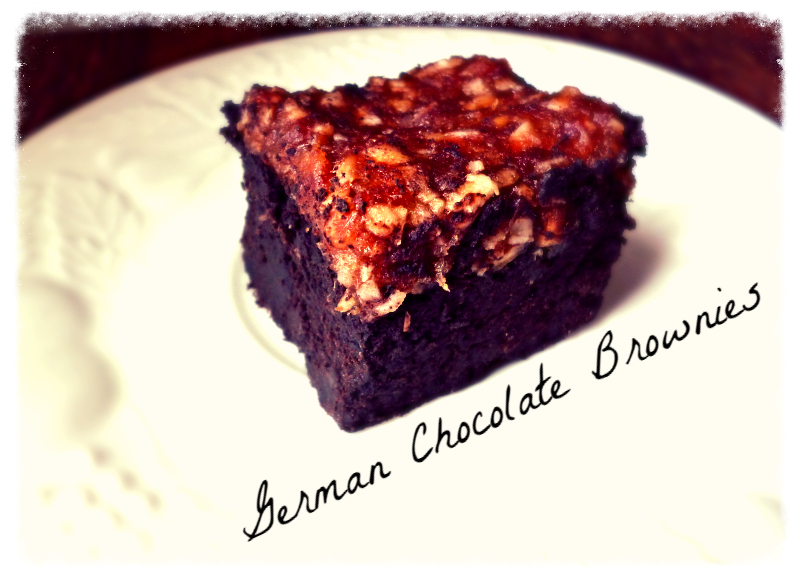 Allow brownies to cool before topping with German Chocolate goodness. While brownies are baking, make the German Chocolate topping. Start by placing dates in a bowl and covering with very hot water (I like to put the dates into a ceramic baking dish with a glass lid to trap the heat and moisture). Allow dates to soften in the hot water for at least 20 minutes. After the dates have softened, use a slotted spoon to remove them from the water and blend them in a food processor (a blender could also work) to an icing-like consistency. You may need to add some of the date water to thin-out the date mixture as it blends. Once blended, transfer the date mixture to a bowl and add the vanilla, salt, coconut, and pecans and stir. Spread the German Chocolate topping over the brownies and allow to chill in the refrigerator for at least an hour before cutting. Enjoy! Eat 3 balanced meals every day. Giving your body regular nutrition will result in more stable energy, the ability to make better food choices, and set the foundation for a healthy metabolism. Skipping meals is stressful for the body and can lead to a slower metabolism, blood sugar crashes, cravings, and energy dips. Forgoing breakfast in anticipation for the big dinner will only result in a negative impact on your energy, mood, hunger, and cravings. You will be far more likely to overeat and overindulge. Instead, eat 3 balanced meals a day (and 2 healthy snacks, if needed). Prioritize good quality protein (meat, fish, or whole eggs), good quality fat (avocados, raw nuts or seeds, extra virgin olive oil, coconut oil, butter or ghee, or full-fat dairy), and non-starchy vegetables (these are vegetables that are palatable raw, although you don’t always have to eat them in raw form). If you are hungry between meals, reach for a snack that contains protein and fat such as raw nuts and seeds, full-fat dairy, or whole eggs. You will still be able to enjoy your favorite holiday foods, but without stuffing yourself like that holiday turkey. Have a strategy for gatherings. Make sure you don’t arrive hungry and ready to devour everything in sight. I recommend eating a snack or a light meal before heading to a gathering. When building your plate, focus of protein, non-starchy vegetables, and healthy fat. Then take sample-size amounts of your favorite, more indulgent dishes. If you are able to bring a dish, bring a healthy alternative. Be careful of the carb-coma trifecta: starchy side dishes, sugary desserts, and alcohol. Pick one, and don’t indulge in all three. If you just can’t resist dabbling in all three, keep the portions small. Only eat food that tastes awesome. Have you ever found yourself eating a heaping plate of mashed potatoes, stuffing, and green bean casserole that only taste OK? Have you ever found that the first few bites of that pumpkin pie are delicious, but then the magic wears off and you just eat the rest of the slice because it’s there? Instead, assess every bite of food that crosses your lips. Does it taste awesome? After a few bites, does it still taste amazing? If the answer is no, it’s time to call it quits. It’s not worth stuffing yourself with less-than-stellar food. Practice mindful eating and perspective. Are you really hungry or are you just being tempted by hyper palatable food that is laying around? Reach for a healthy alternative first, such as a slice of cold turkey or some raw nuts and seeds. Also keep in mind that you don’t have to stuff yourself with holiday foods “because it is the holidays”. In reality, these foods are available to us all of the time. We live in a society that allows us access to mashed potatoes, pumpkin pie, cookies, and probably even candy canes any day of the year. I’m not recommending consuming these foods on a regular basis. Instead, I’m offering a different perspective. You don’t need to worry about “getting in” all of your favorite holiday foods because “OMG, I won’t be able to eat these foods until this time next year!” Knowing that you could access these foods any other day of the year, takes the urgency out of needing to eat them. Eat slowly in a calm and relaxed state. 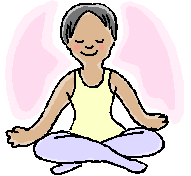 Being calm and relaxed promotes optimal digestion. Eating slowly allows you to chew your food thoroughly (also promoting optimal digestion) and better assess when you are actually full. To help pace your eating, put your fork down between bites. Maybe even engage in some conversation. Water fulfills so many important functions in the body, so it is crucial to properly hydrate each day. It is not uncommon that when somebody feels hungry, their body is actually trying to tell them that it needs water. If you have been eating regular meals, but still feel hungry, try drinking a glass of water. How much water should you drink? Take your body weight (in pounds) and divide by 2. This is the number of ounces of good quality pure water that your body needs every day. Sip your water throughout the day and avoid chugging large quantities. For an extra boost, add a small pinch of unrefined sea salt to your water for extra electrolytes. Move everyday. Even if you can’t hit the gym, be sure to move your body. Go for a walk, rake leaves, pull the kids around on the sled, or build a snowman. Not only is movement and play good for the body and the mind, but good habits tend to build on one another. Prioritizing movement everyday can help you to make better nutrition choices automatically. Get adequate sleep. When we are tired, we often don’t have the mental capacity to make good nutrition choices. Our bodies tell us that we need energy, so we reach for extra coffee, carby snacks, and sugary treats. Shoot for at least 7-8 hours of good solid sleep to keep you feeling good and focused. 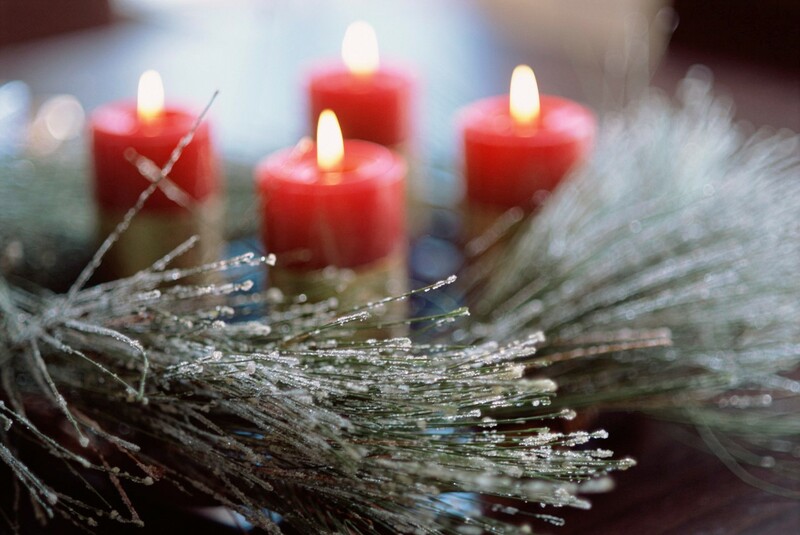 I hope these tips will help you keep your nutrition on track this season. Do you want to eat healthier, but don’t know where to begin? Here are 5 easy steps that you can make to get you started. Swap your fats. Contrary to popular belief, ample amounts of good quality dietary fats are actually necessary for optimal health. In fact, there are essential fats that the body can’t produce and must be acquired through the diet. Good fats play so many important roles in the body: they provide us with long-lasting, stable energy, they are an essential component of our cell membranes and many hormones, they are needed for the absorption of fat-soluble vitamins (Vitamin A, Vitamin D, Vitamin E, and Vitamin K), they serve as protection for our internal organs, and they make food taste delicious! Because fats are so critical for good health, consuming the proper fats is key. Healthy, naturally occurring, minimally processed fats from animals and plants should be the focus. These include avocados, nuts, seeds, coconut oil, animal fats from pastured animals, butter and ghee, extra virgin olive oil, sesame oil, full-fat pastured dairy, and pastured eggs, just to name a few. Man-made and highly refined fats should be avoided. These include fried fats, hydrogenated oils, partially-hydrogenated oils, and highly-processed vegetable oils such as margarine, canola oil, corn oil, butter spreads or substitutes, soybean oil, and vegetable oil. So, instead of cooking in canola oil, give coconut oil or ghee a try, swap margarine for butter, ditch that non-fat yogurt and upgrade to a delicious full-fat option, make your own salad dressings with just a few simple ingredients and extra virgin olive oil. It is easy to find a good quality and healthful fat to replace any refined, processed fat. Your body (and your taste buds) will thank you! Relax. Did you know that taking the time to relax before you eat can actually help your body digest food better? It’s true! Calming your mind and body puts your system into “rest and digest” mode. This means that the body can focus its resources and energy on getting those digestive juices flowing. Before you eat, take just a few minutes to put your body into that relaxed state. Go for a light walk, take some deep breaths, meditate, or sit on the floor, whatever works for you. When you are ready to eat, be mindful. Enjoy every bite that you are putting into your mouth and chew it well. Hydrate. Water is vital for good health. Our bodies are made-up of about 60% water, and it fulfills so many fascinating functions in the body. It transports nutrients and delivers oxygen, cushions bones and joints, regulates body temperature, flushes wastes and toxins, improves cell-to-cell communication, helps maintain the normal electrical properties of cells, and more. So how much water should you be drinking? Take your body weight (in pounds) and divide by 2. This is the number of ounces of good quality pure water that your body needs every day. Sip your water throughout the day and avoid chugging large quantities. For an extra boost, add a small pinch of unrefined sea salt to your water for extra electrolytes. Read labels. Although shopping the perimeter of the grocery for foods without nutrition labels is ideal, sometimes we need to venture into the center aisles for a few items. When buying packaged foods that have nutrition labels, take a look. How many grams of sugar are in a serving? What are the ingredients listed? Are there more than 10 ingredients? Can you pronounce and recognize all of the ingredients? Look for products that contain minimal ingredients and ingredients that you can pronounce and recognize. Be on the look-out for added sugar, artificial dyes, sweeteners, or flavors, and hydrogenated, partially-hydrogenated fats, or highly processed fats. For example, nut butters should contain nuts (and maybe salt). That’s it. No sugar, no added fats. Eat more veggies. We have all heard this one before, right? But for good reason. 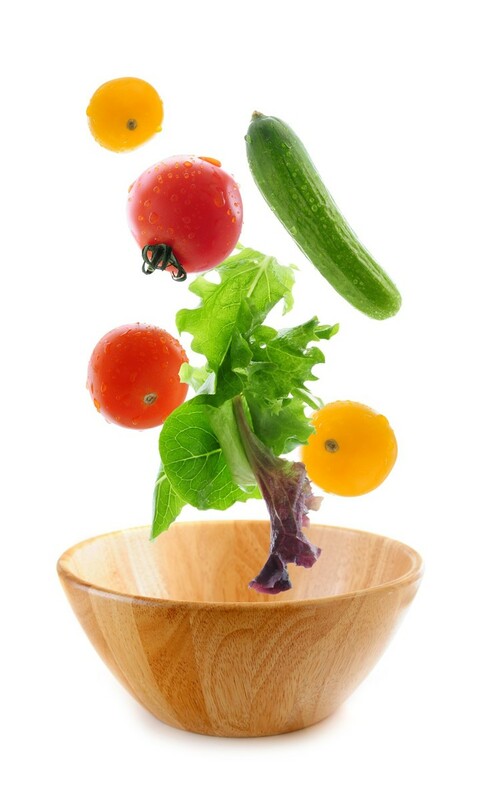 Vegetables are rich in vitamins and minerals, phytonutrients, enzymes, fiber, and water. They are a source of good carbohydrates that provide a quick source of energy for the muscles, fuel for the brain, and regulate the proper metabolism of proteins and fats. Strive to fill half of your plate with non-starchy vegetables for at least 2 meals a day. Eat them cooked, eat them raw, and even eat them cultured and fermented. Enjoy an assortment of colors and varieties. Step outside of your comfort zone and try new vegetables and new recipes. If you are not already a veggie lover, I think you will be surprised by how delicious they can be with the right ingredients and recipe. Even just a pat of grass-fed butter with some salt and pepper can transform plan vegetables into something scrumptious! If you have the resources, organic, local, and seasonal produce is best and worth the extra effort to source. How do I source real food? Well first of all, I am lucky enough to have a certified Master Gardener as a mother. She keeps an incredible garden from which I pick a variety of fresh organic vegetables. She also started a little garden for me in my backyard that mostly produces kale, carrots, beets, onions, and herbs. Thanks, mom! The inside features tons of local goodies all year round. Grass-fed beef, pastured pork, pastured poultry, eggs from pastured hens, grass-fed butter, raw grass-fed cheese, maple syrup, raw honey, and more. During the growing season, the outside is full of local farmers selling their freshly-harvested vegetables and fruits. Although I purchase the majority of my produce and meat from local farmers, Wegmans does offer a variety of organic produce and meat (even some grass-fed beef). They also carry a good selection of grass-fed dairy products. My favorite things to buy from Wegmans include wild-caught sardines, coconut aminos, kombucha, and Epic bars. Yum! How do we achieve and maintain radiant health through nutrition? By fueling our bodies with the nourishing foods that they need. Eating whole, nutrient-dense foods as close to how they appear in nature as possible. Eschewing processed and packaged fares in favor of foods without nutrition labels. Each human being is unique, and so are their dietary needs. It is important to discover which foods are compatible with your unique biology. So what are the foods that nourish our bodies? A variety of fresh vegetables and fruits, meats from properly-raised animals, whole eggs from pasture-raised hens, wild-caught seafood, properly-prepared nuts and seeds, and healthy fats such as avocados, coconut oil, and butter from grass-fed animals. If tolerated, properly-prepared whole grains and minimally processed, whole dairy from grass-fed animals can also be extremely healthful. Which foods should we avoid? Most foods that come in a package, box, or can. Processed grains, refined sugar, artificial sweeteners, and hydrogenated oils are the worst offenders.